Discussions Magazine Music Blog: CHRIS RENE/I'm Right Here: Available October 2nd, 2012! 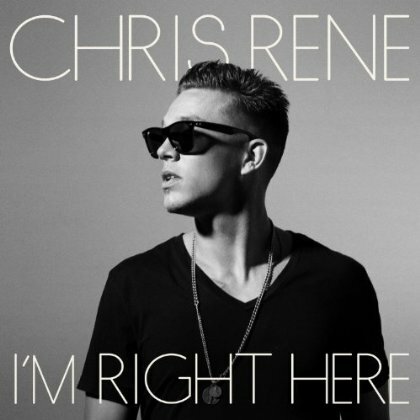 CHRIS RENE/I'm Right Here: Available October 2nd, 2012! Hailing from Santa Cruz, California, Chris Rene's show stopping X Factor audition of original song 'Young Homie' vaulted him to a top 3 finish on the show. The rapper/singer/songwriter/musician enamored audiences with his breadth of talent and then-recent triumph in overcoming addiction. Chris follows the Top 40 radio success of 'Young Homie' with the sultry summer jam 'Trouble'. I'm Right Here features contributions from seasoned hit makers (JR Rotem, Claude Kelly) and a duet with pop sensation Cher Lloyd.